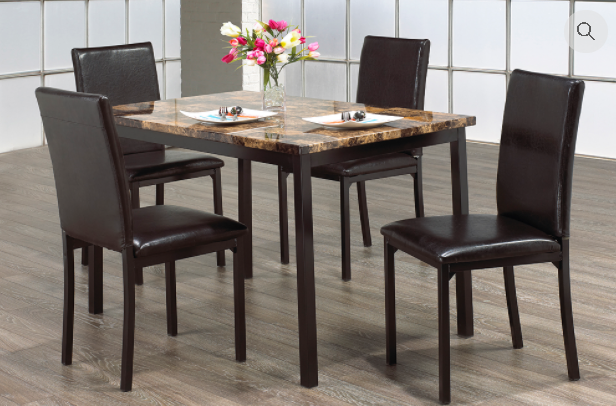 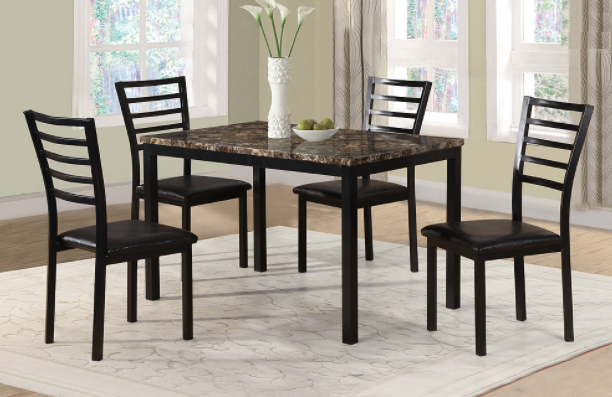 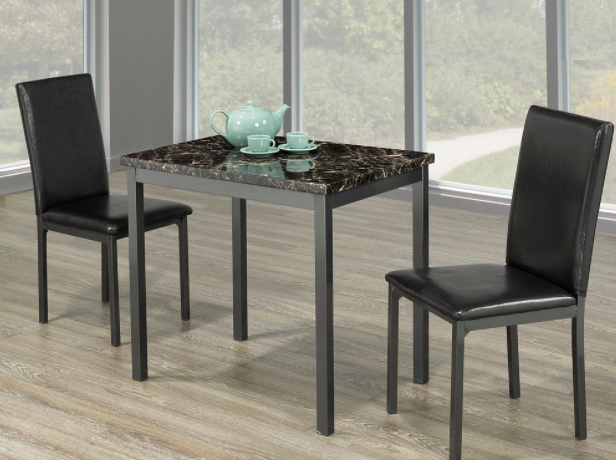 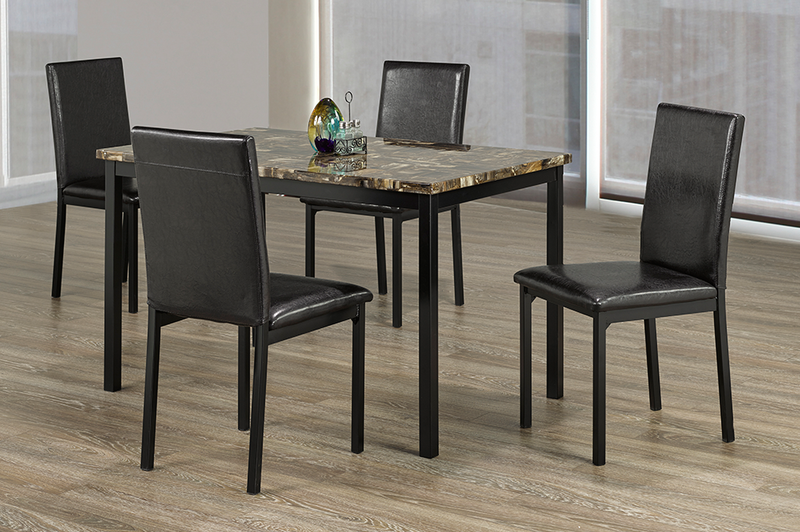 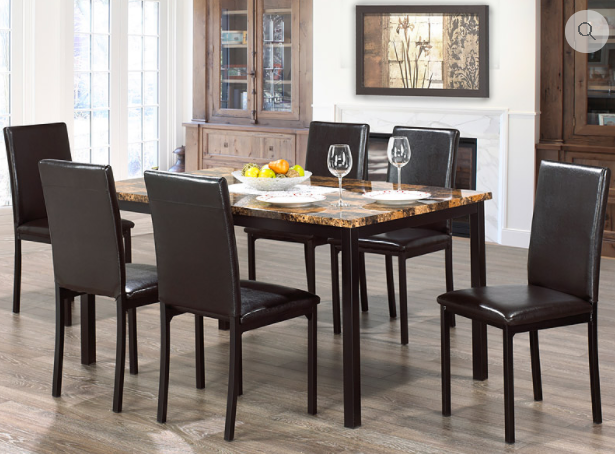 IF-1027 Marble Dinette will advance your dining room décor with a modern sophisticated fashion forward appeal. 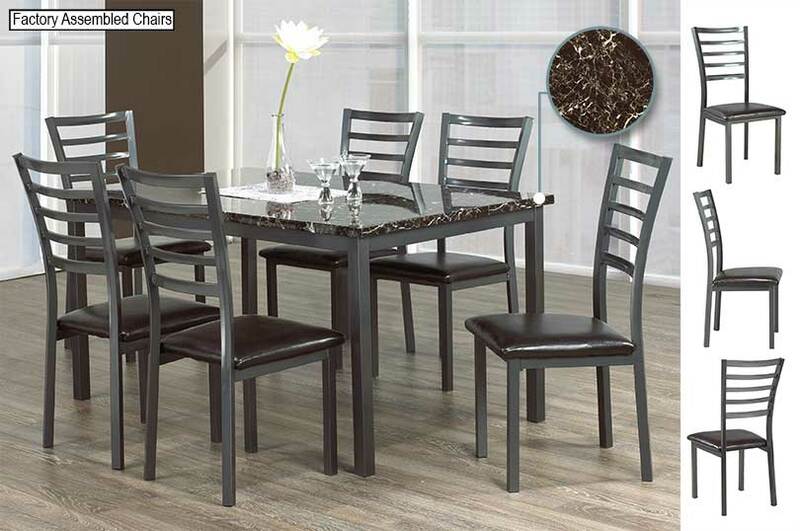 This solid wood 7pc dining set offers a design that is perfect for any kitchen dining space. 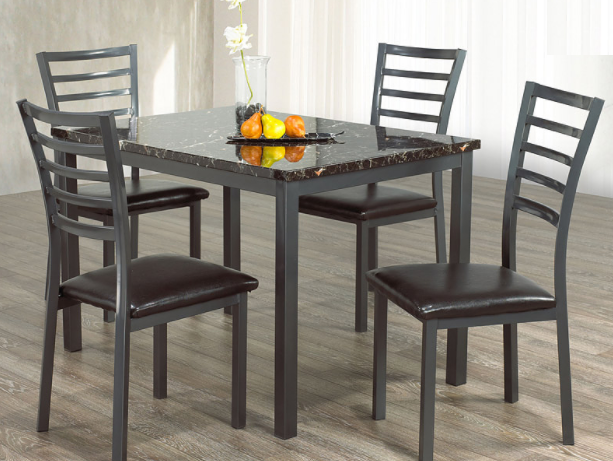 Set includes Table and 6 Chairs.